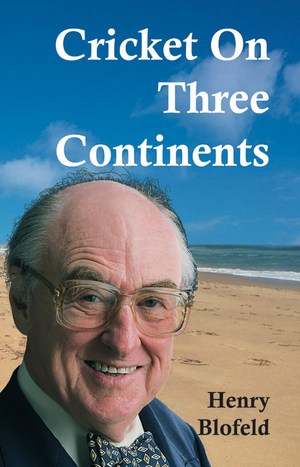 Between 1967-69 Henry Blofeld was fortunate to witness cricket on three continents. He followed the great West Indies side captained by Garry Sobers through its home series against England - to the 1968-9 Australian tour, and finally their early summer '69 tour of England. These threads are skilfully woven together to highlight some great cricketing moments and analyse the humour and style of both the Australians and West Indians with thoughtful insight.